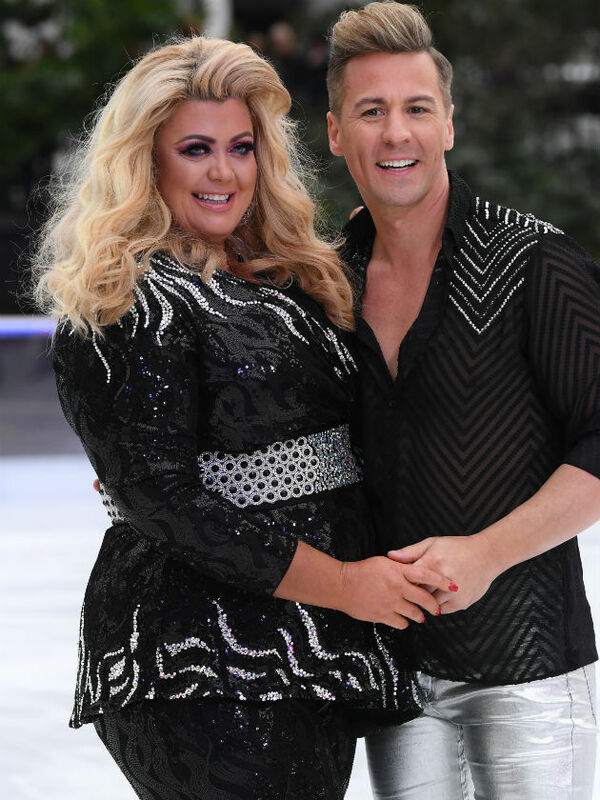 Is Gemma Collins returning to TOWIE after Dancing On Ice exit? 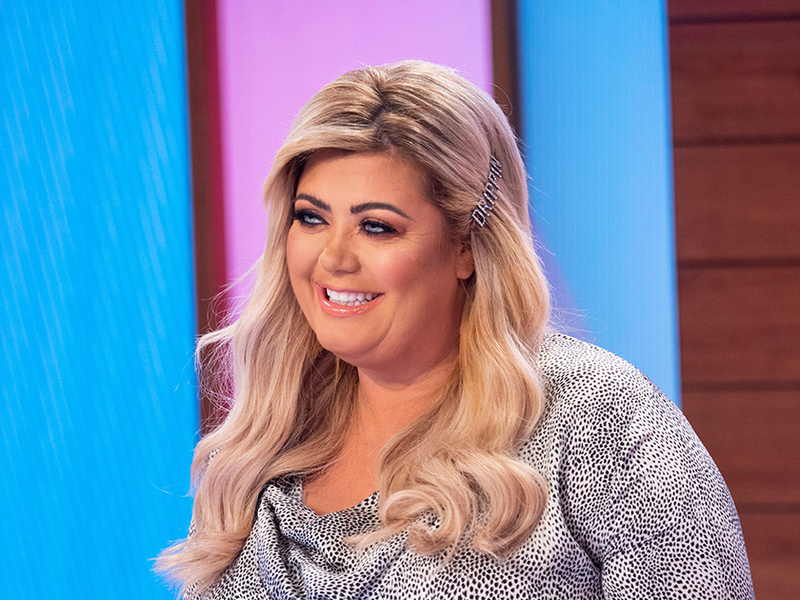 Gemma Collins is reportedly in talks for a sensational TOWIE return after quitting the series last year to focus on Dancing On Ice. The reality TV star is said to be very ‘loyal’ to the ITVBe show as it’s where she got her big break back in 2011 and would gladly return – but only if her schedule allows it. ‘Gemma’s heart has always been with TOWIE – it’s where she got her big break and she feels incredibly loyal to the show,’ an insider told The Sun Online. But The GC may run into a problem as her star has risen following her stint on Dancing On Ice. ‘She’s constantly busy and if she’s back on TOWIE, she wants to give it her all. The problem is that TOWIE is all about the cast’s lives, and her life isn’t normal anymore,’ the insider added. ‘She can’t be in the Sugar Hut talking about how she’s working in her shop when her fans know she wasn’t, and instead she was shopping in Harrods with her Dancing On Ice mates’. Talk of Gemma’s return comes after it was claimed she’s been approached to star in her own reality TV series. The GC is said to be ‘weighing up’ a number of ‘big money offers’ after being eliminated from DOI, but is taking some time off before making a decision. ‘Gemma has been inundated with big money offers for different shows,’ a source told The Sun. ‘She’s spent the last couple of weeks weighing up her options and deciding what the next step is in her career. ‘Several production companies are keen to work with her but she’s taking a week or two to relax and spend time with her loved ones before signing on the dotted line. 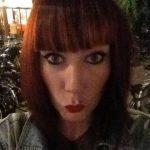 CelebsNow has contacted a spokesperson for Gemma for comment.